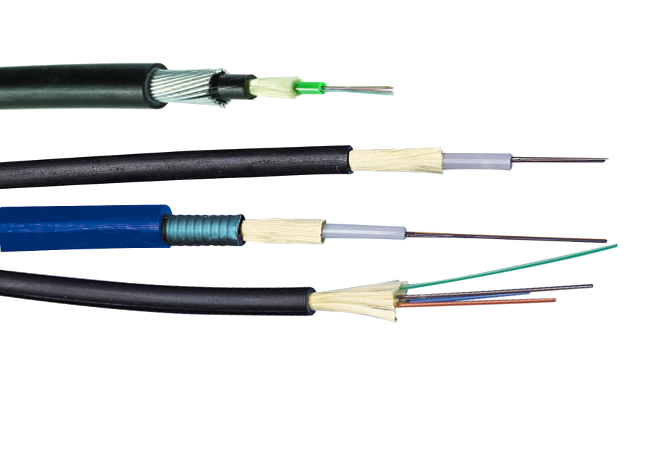 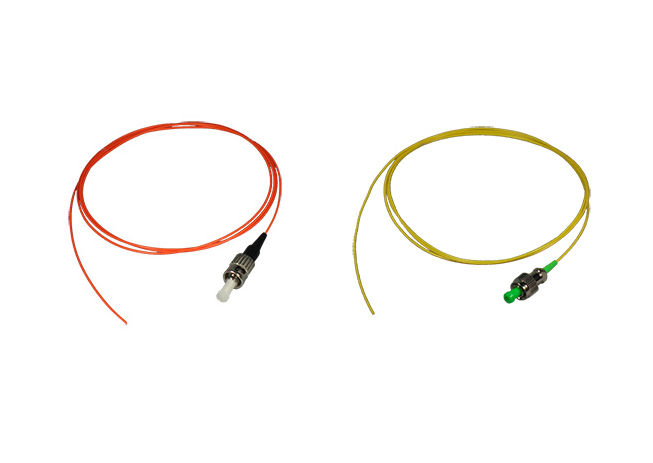 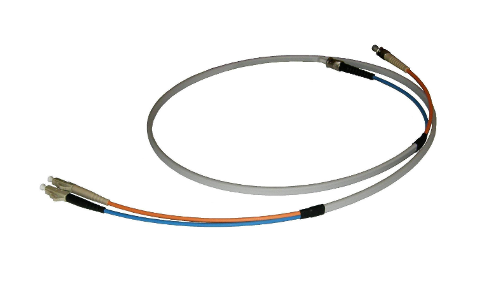 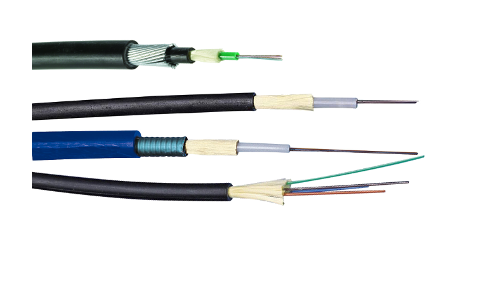 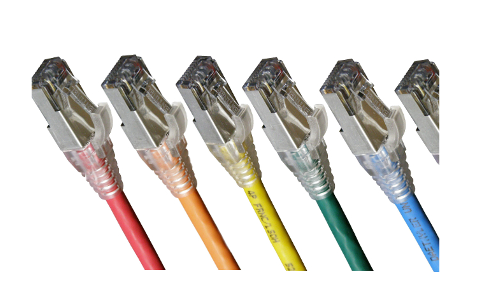 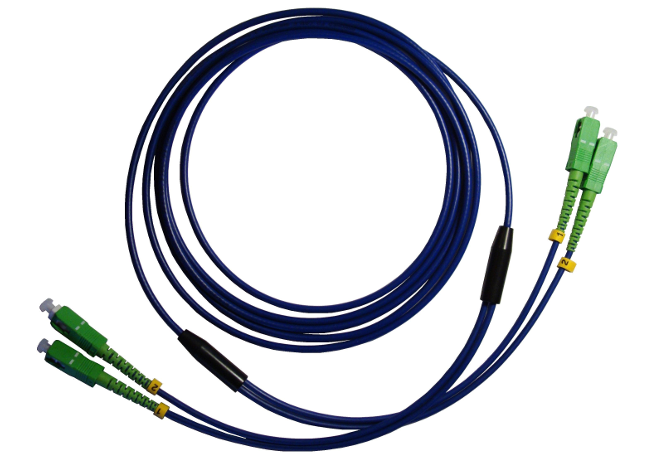 Rugged fibre patch cables with Standard & IP68 connectors. 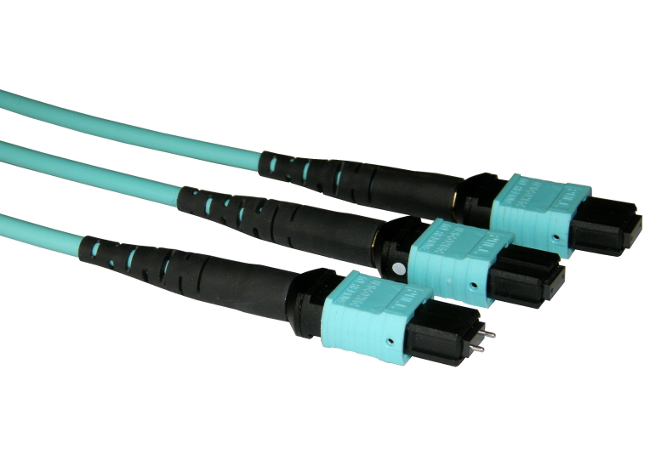 MTP/MPO high density fibre assemblies for data centres. 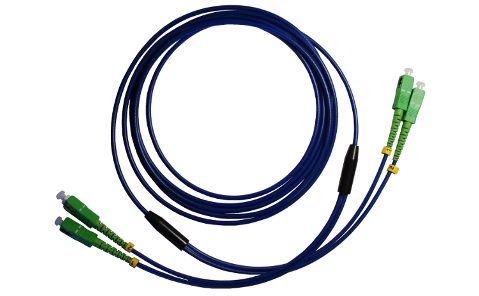 Unterminated multi-fibre cable sold by the metre. 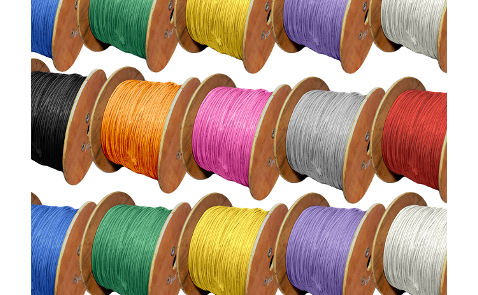 Stocked for next working day delivery or custom made. 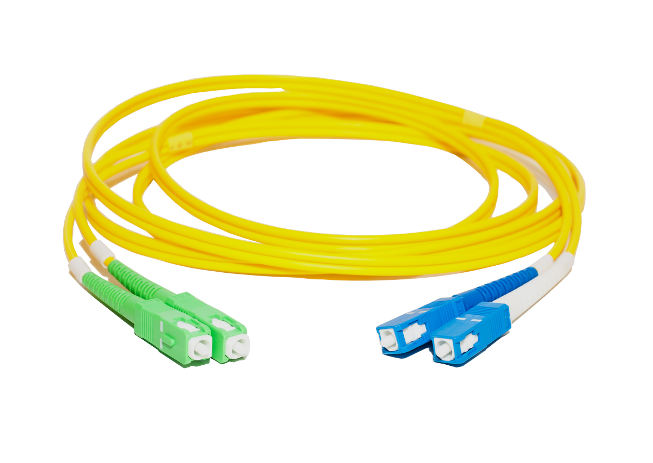 Double jacketted fibre patch cable for durability. 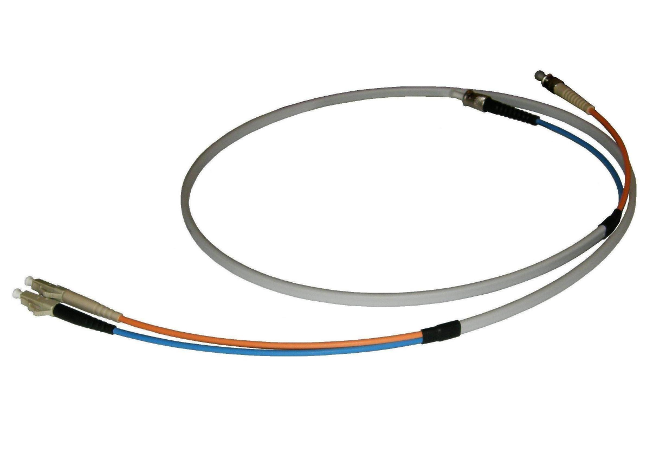 Compact, flexible round mini armoured fibre patch cable. 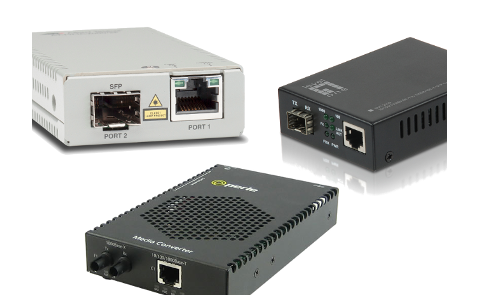 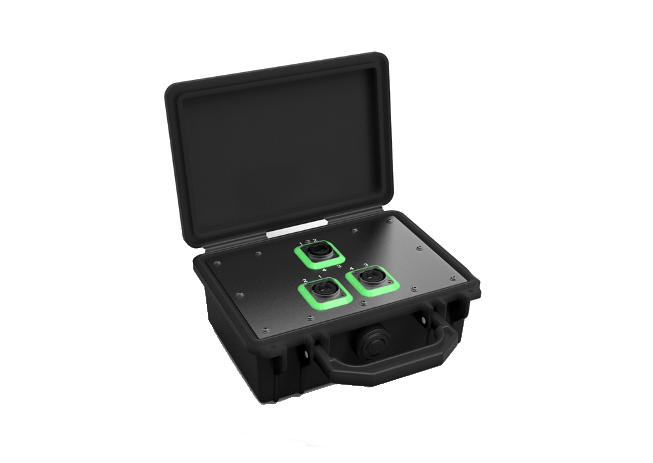 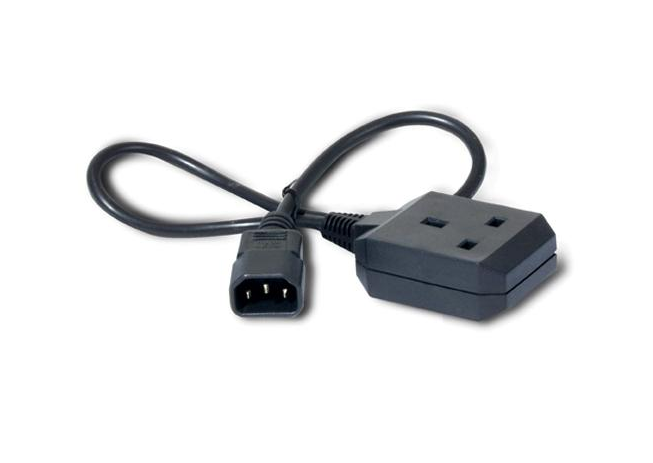 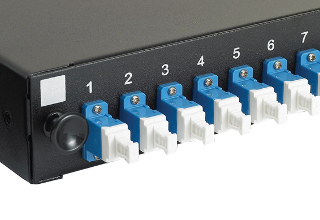 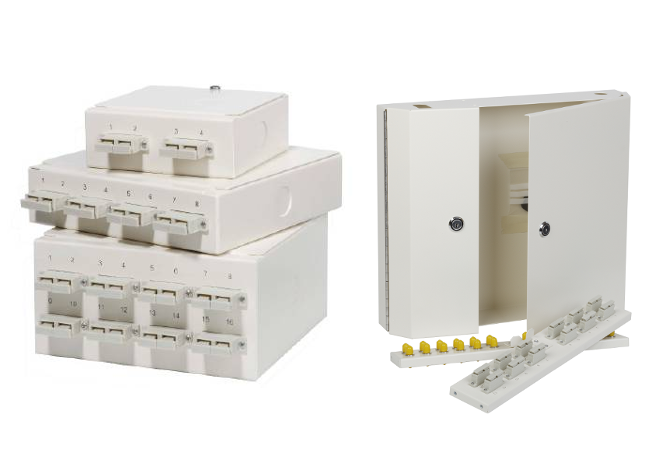 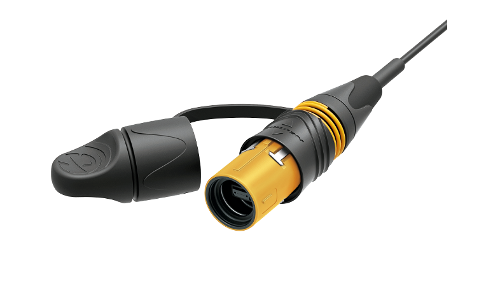 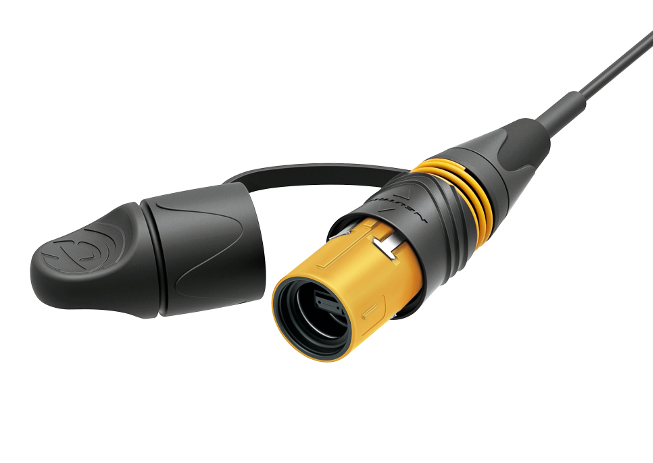 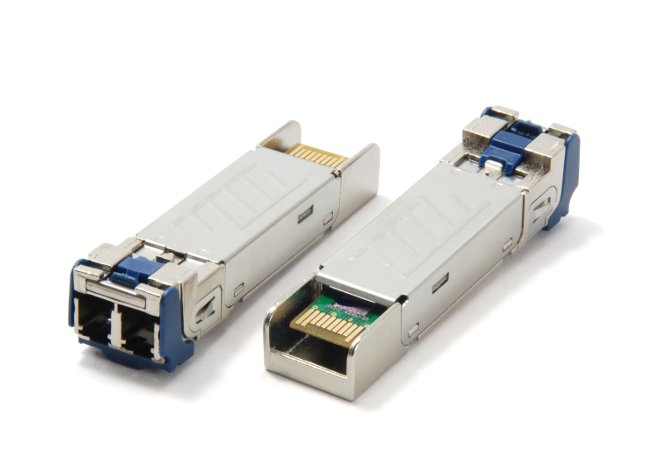 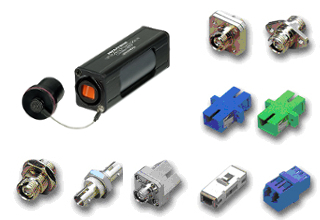 Neutrik IP-rated connection boxes for opticalCON Cables. 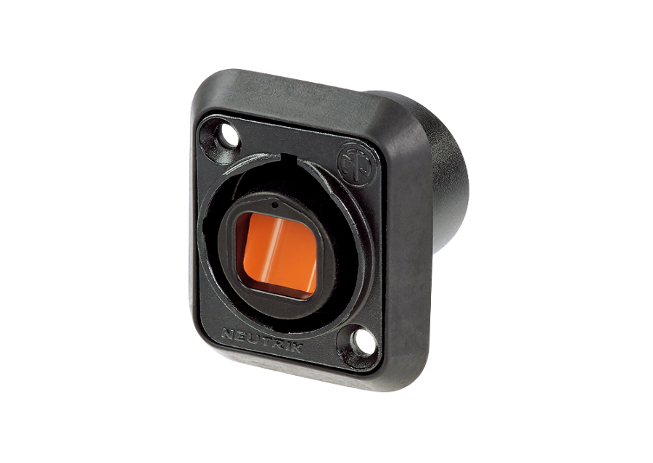 IP Rated Chassis Mount Adapters, Neutrik, IP-PRO, FieldCast. 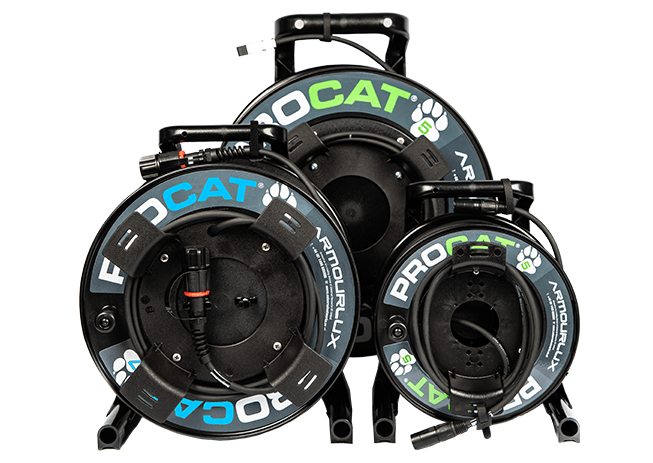 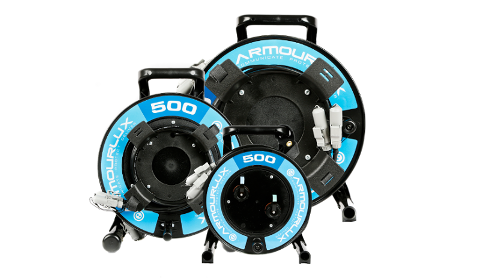 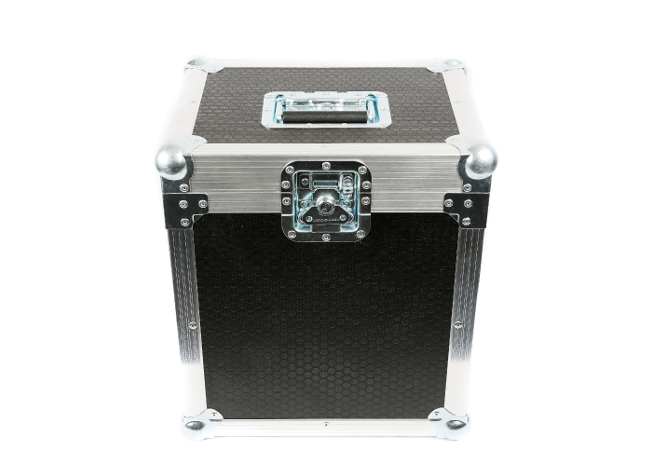 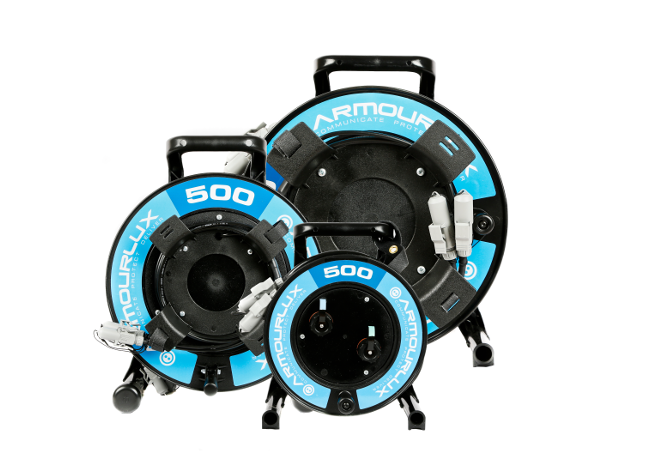 Schill portable reel transit cases. 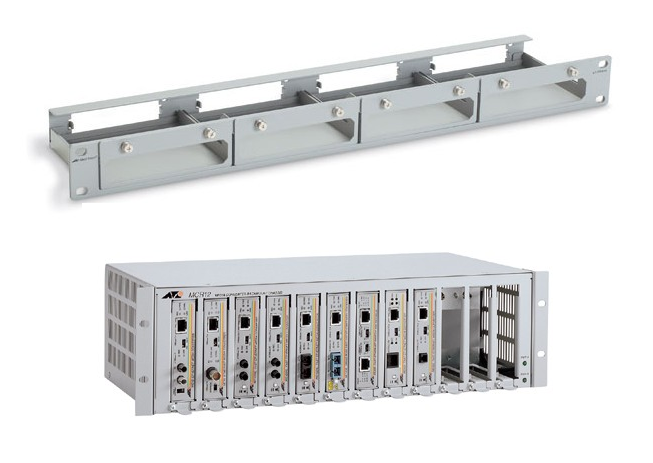 19" Fibre Patch Panels & Wall Boxes. 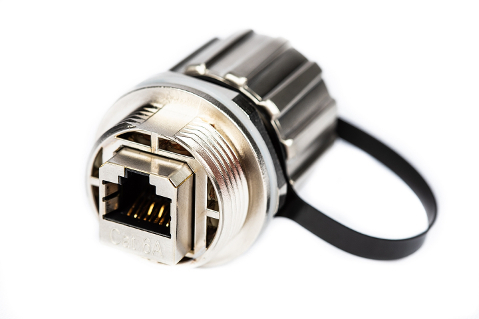 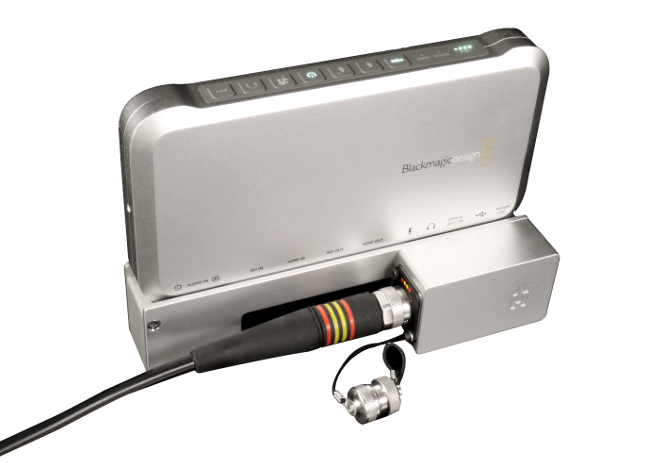 Camera mounted adapters to convert fibre optic cabling. 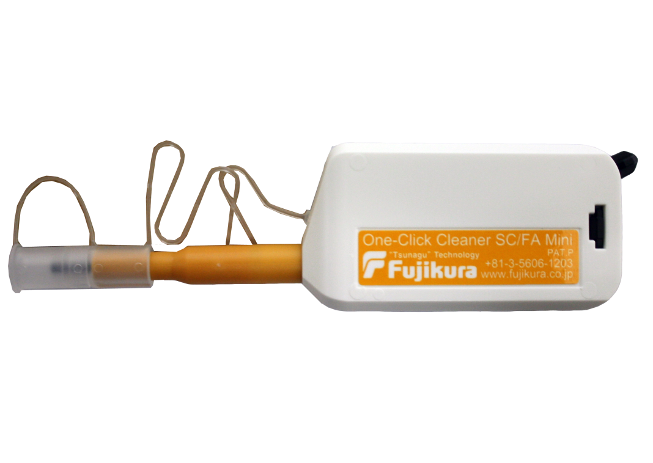 FUJIKURA ferrule and end face & CLETOP tape cleaners. 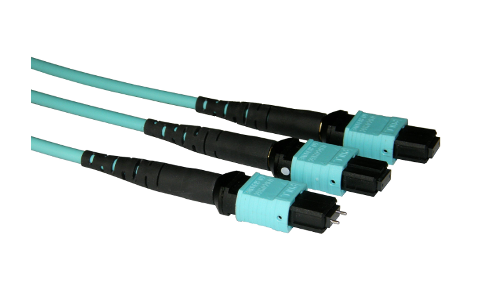 Inline couplers to join two fibre optic cables together. 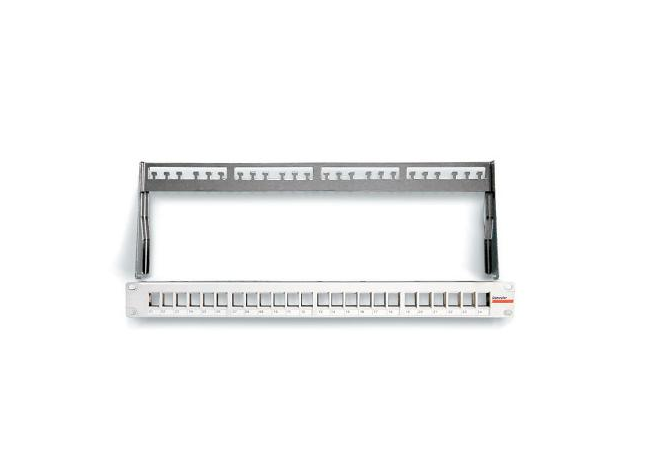 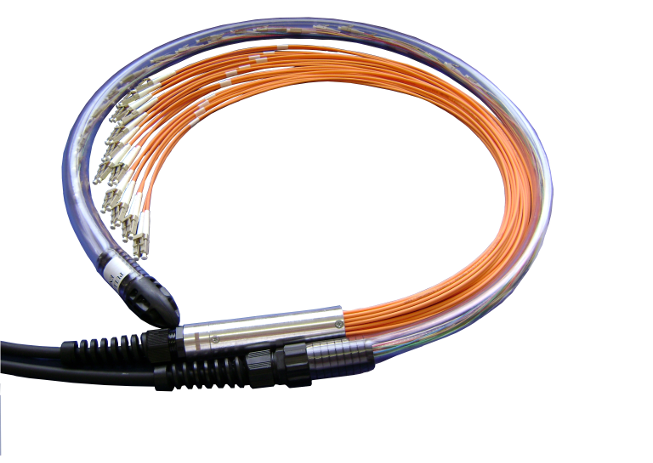 Multi mode and single mode fibre optic pigtails for splicing.